Shimoga has been under the rule of many through the centuries, from the Kadambas in the fourth century to the Vijayanagara in the fifteenth. The government of Karnataka has changed the name of the city to Shivamogga. Trekking, bird watching and appreciation of nature are the buzzwords in Shimoga. Head out to the waterfalls or arrange treks to hills stations and across gentle hills. Go to the lion, tiger, or birdlife parks. Shimoga offers a mouth-smattering range of South Indian cuisine; dosas, idlis and paadu. A tasty way to beat the heat is to head to one of the cities many ice cream parlors. The Srinidhi Shopping Complex is in the main business area and is the place to go for more upmarket shopping in Shimoga. Check out the local bazaars for bargains if you’re on a budget. Sagara is a little known spot famous for wood carvings. Shimoga has a thriving art and dance scene. The dance form, Yakshagana, is practiced here. Yakshagana has similarities to Kerala’s kathakali; both are masked forms of choreographed theater. Yakshagana has its own style and distinction, though. As always, watch your belongings in Shimoga and be wary of pickpockets. Take care when trekking; if the area is unfamiliar be sure to take a guide and ensure that the guide is reputable. Eating local food is great, but eating from busy establishments is preferable because the food is likely to be fresher and thereby safer. Get to Shimoga by train. 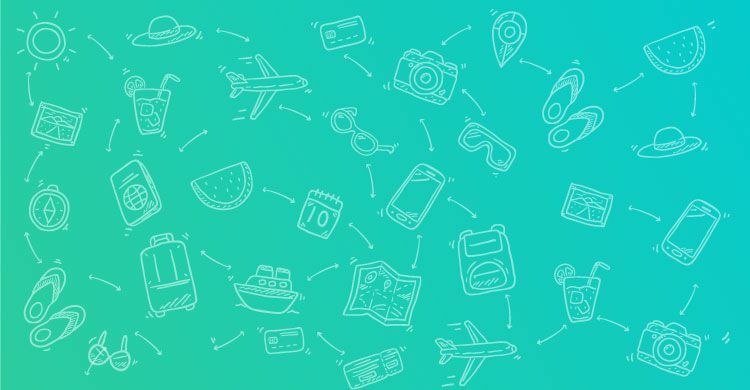 Although well connected by bus, rail transport is probably most convenient and comfortable for the majority of overland travelers. The nearest airport is Mangalore. Shimoga has a lot of resorts nearby which offer a range of outdoor activites like trekking, camping, etc.. 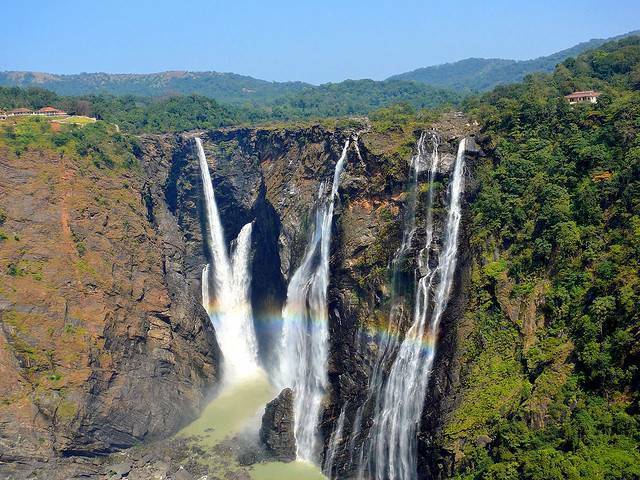 Jog falls is in Shimog district, though it is 100km from Shimoga city! Do visit India's second highest plunge waterfalls.